Kesari is a Bollywood’s action-war film written and directed by Anurag Singh. 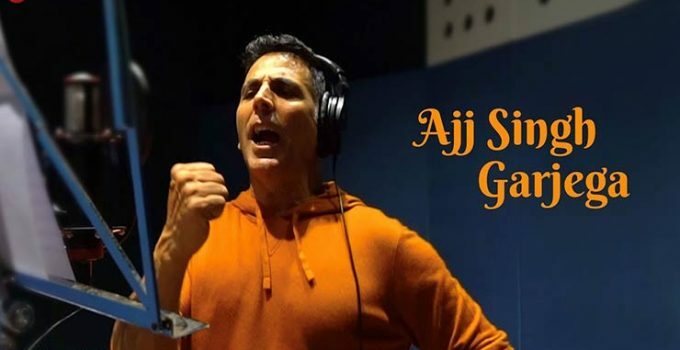 The film stars Akshay Kumar with Parineeti Chopra, Mir Sarwar, Vansh Bhardwaj, Jaspreet Singh, Vivek Saini and Vikram Kochhar in supporting roles. It was jointly produced by Karan Johar, Aruna Bhatia, Hiroo Yash Johar, Apoorva Mehta and Sunir Khetarpal under the banners of Dharma Productions, Cape of Good Films, Azure Entertainment and Zee Studios. 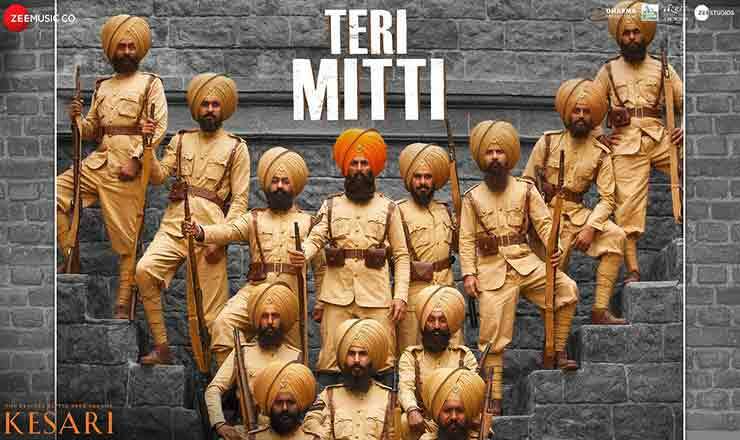 It follows the events leading to the Battle of Saragarhi, a military combat between 21 soldiers of the Sikh Regiment of the British Army and 6000–10000 Afridi and Orakzai mountain tribesmen from Afghanistan in 1897. 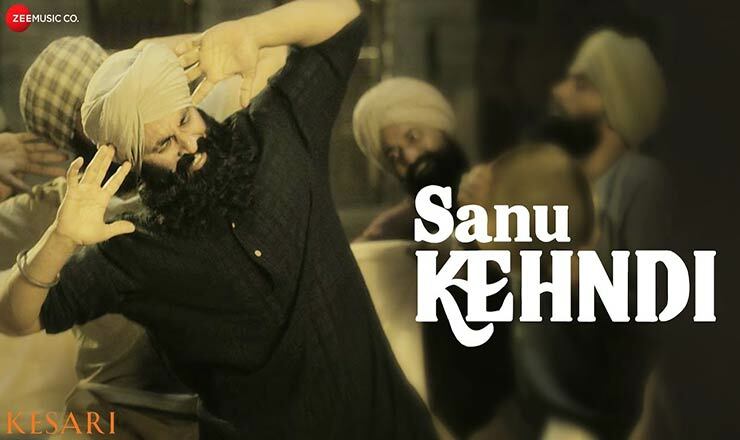 Enjoy the songs of Kesari lyrics in Hindi.